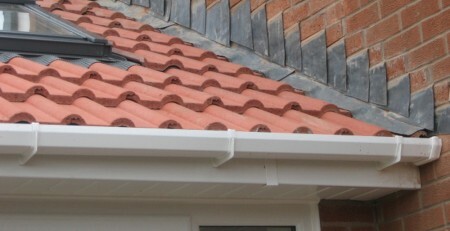 Specialists in all aspects of roof repairs, new installations, guttering, soffits and all types of uPVC fixtures and fittings to houses. 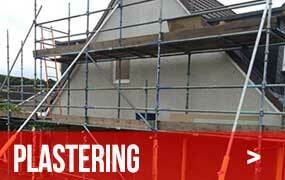 Covering all of County Wicklow including Cloghogue, Redcross, Kilmacurragh, Rathdrum, Woodenbridge, Avoca, Kilcarra, Wicklow, Redcross, Dunganstown, Hawkstown, Ashford, Kilfee, Rathnew, Clonmannon, Ballyvolan, Timore, Newtown, Kilpedder, Delgany, Kilcoole, Newcastle, Greystones, Glencap, Windgates, Kilruddery, Templecarrig, Enniskerry and more. 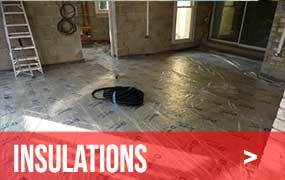 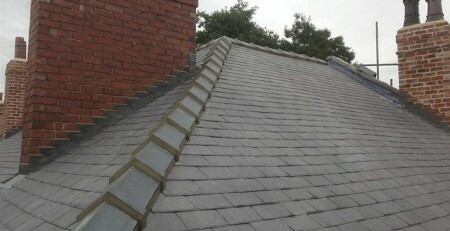 Surefix Roofing are a family run business with a big reputation for quality workmanship. 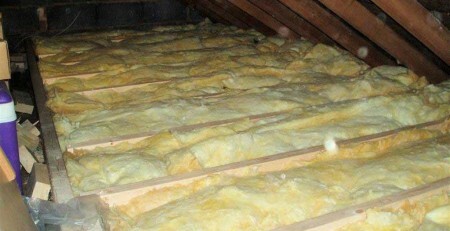 As experienced first hand by our many satisfied customers including business and family home owners alike. 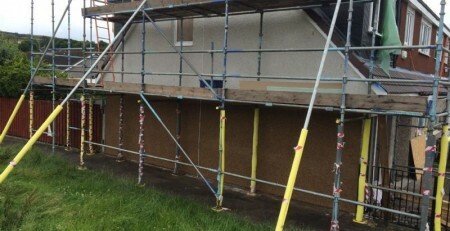 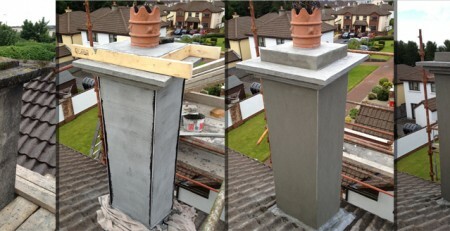 Over the past few years Surefix Roofing in Wicklow has worked extremely hard to become one of Ireland’s leading roofing and guttering contractors. 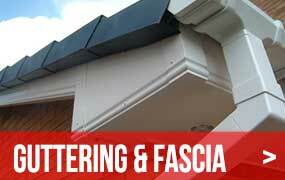 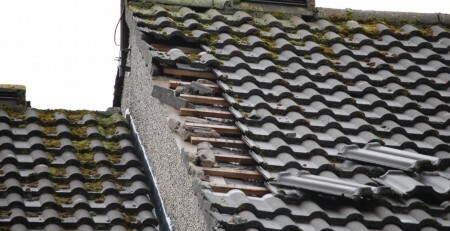 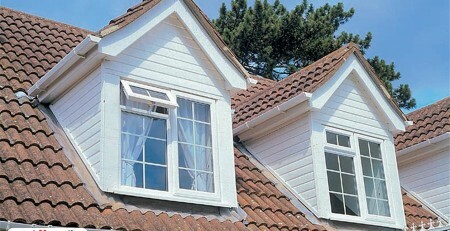 We are here to help with all type of roof repairs and guttering repairs as well. 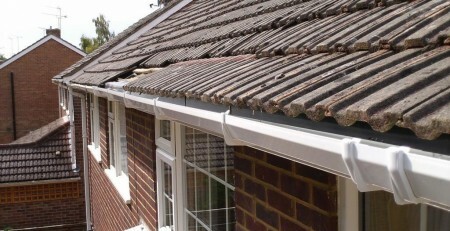 Our residential and commercial roofing services, range from standard repairs through to complete new roofs, guttering, storm damage repairs and even attic insulations. 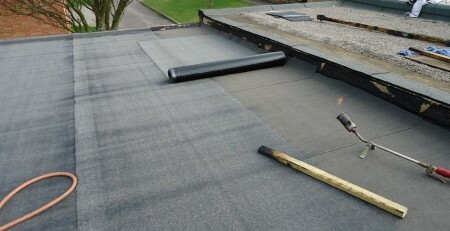 All work is fully insured with insurance backed guarantees available and professionally fitted by our fully qualified workforce of roofers who will skilfully provide you with the best service using only the best materials available on the market. 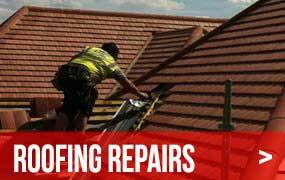 We are open 7 days a week so please feel free to call us now for a free consultation on your roofing or guttering needs in Co. Wicklow areas including Cloghogue, Redcross, Kilmacurragh, Rathdrum, Woodenbridge, Avoca, Kilcarra, Wicklow, Redcross, Dunganstown, Hawkstown, Ashford, Kilfee, Rathnew, Clonmannon, Ballyvolan, Timore, Newtown, Kilpedder, Delgany, Kilcoole, Newcastle, Greystones, Glencap, Windgates, Kilruddery, Templecarrig, Enniskerry and more.